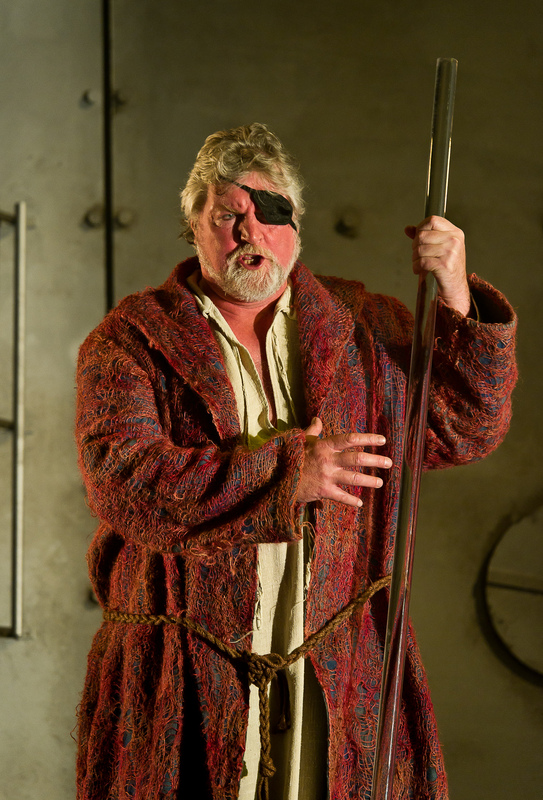 The first act of this opera is long, and can sometimes drag with a middle-aged Siegfried mocking his guardian Mime before finally re-forging the mighty sword. 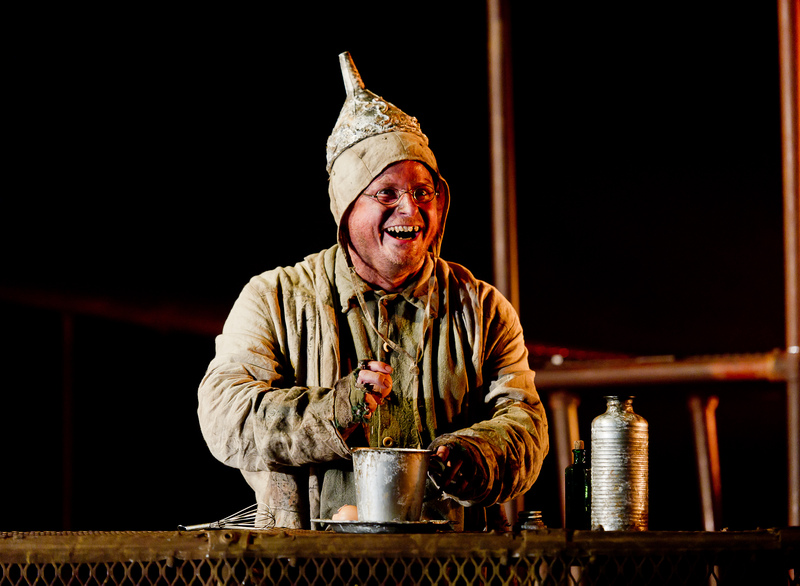 One can yearn for Act II where Alberich and Fafner reappear from earlier in the Ring, but here at Longborough I wouldn’t have wanted Act I to last a minute less, because Daniel Brenna and Colin Judson were riveting as Siegfried and Mime. 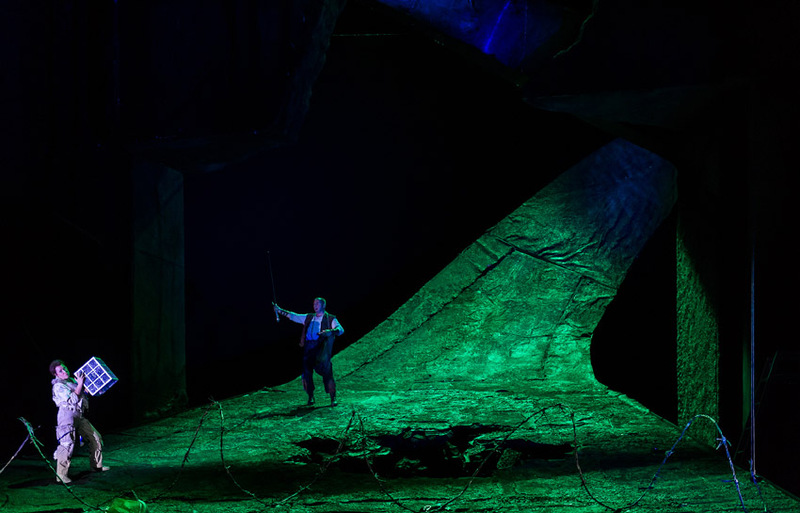 It seemed incredible that a mere twenty-something could be singing Siegfried, though Daniel Brenna is in fact in his early to mid-forties despite his brilliant portrayal of a rambunctious young man. His enunciation of the words was so strikingly good that I needed no surtitles — it was as though he were merely speaking, yet with excellent pitch and an admirable heroic tone. Colin Judson was equally superb in his portrayal of the insecure and dissimulating dwarf Mime. Of course he deserves to die in Act II after inadvertently expressing his true feelings, but from a vocal point of view I was sorry to see him go. 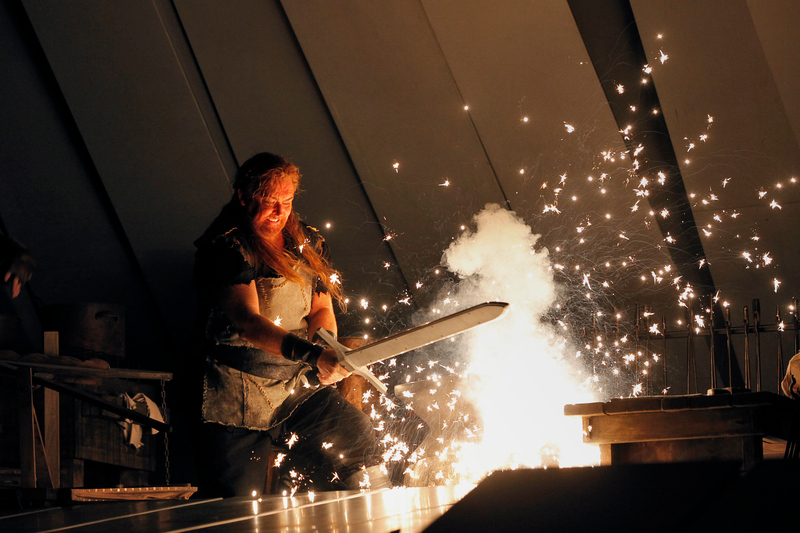 The Act I set with its huge circular furnace door makes a strong impression, and in forging the sword, Siegfried hammered like a percussionist with fine musical effect. Wotan even makes a silent appearance as the Wanderer before coming back to converse with Mime whose inane questioning reminded me of a recent Commons enquiry, though at least Mime forfeits his head when he can’t answer the one question he himself should have asked. 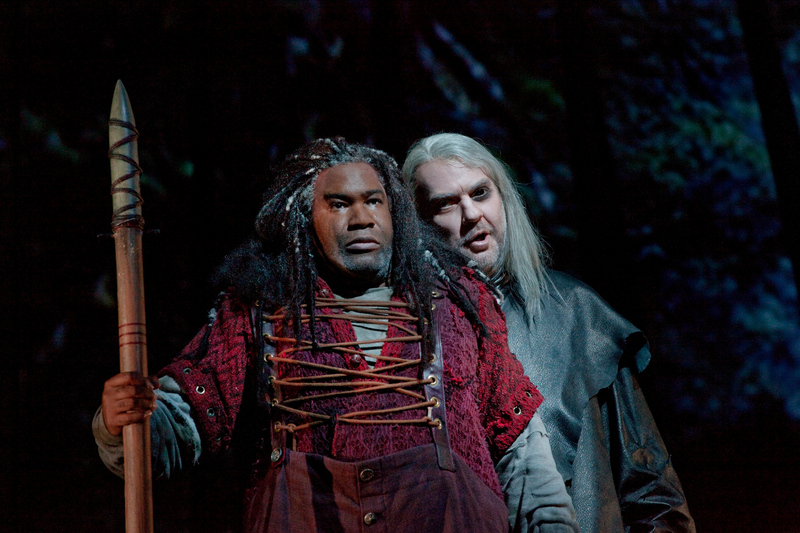 As the Wanderer, Phillip Joll showed power and gravitas, particularly in his Act II dialogue with Nicholas Folwell’s strongly sung Alberich, and when he wakes Fafner, we hear the deep voice of Julian Close who will cover the same role at the Metropolitan Opera next season. 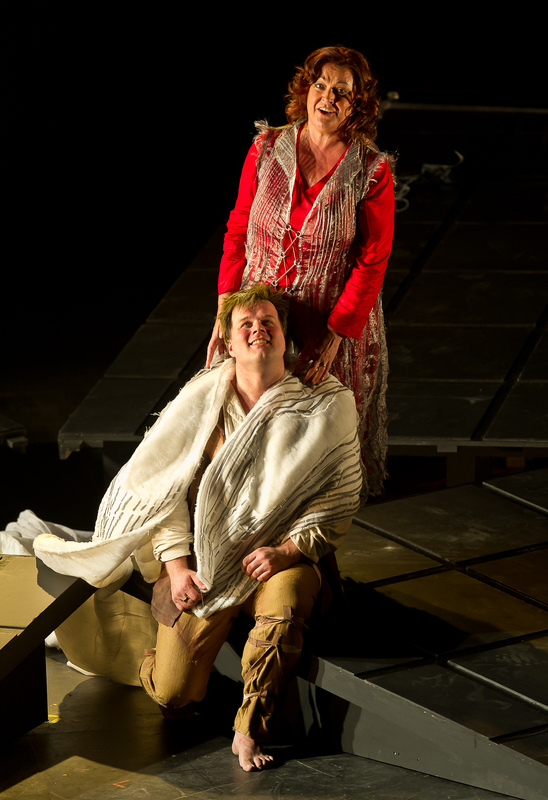 I like Fafner’s appearance in this production, in scaffolding with headlights, I like his dying as a mere mortal, and I like the woodbird in her pretty skirt and flighty movements, delightfully sung by Allison Bell. 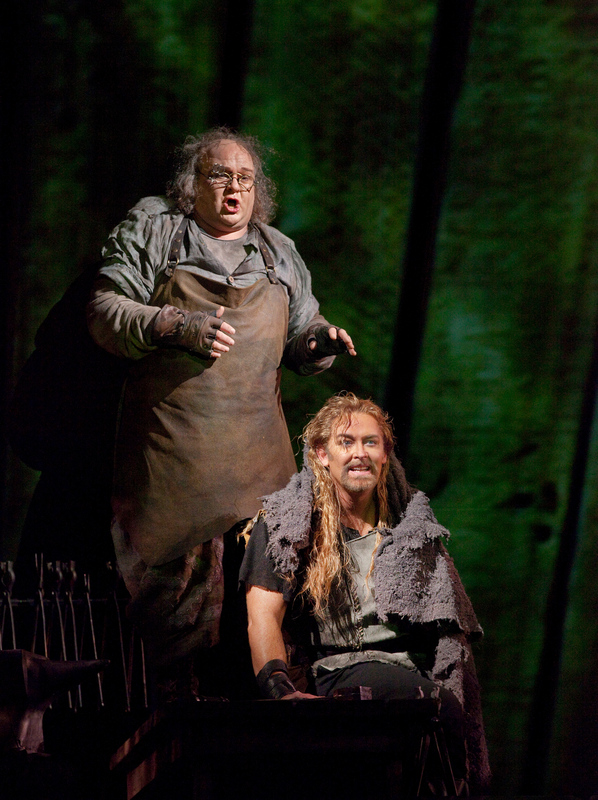 But the main attraction in Act II was Siegfried himself. His soliloquy when he muses about his mother is one I’ve heard beautifully sung before, but Daniel Brenna gave it a real sense of emotion, particularly in his crescendo on the word Mutter when he wishes he could see her. 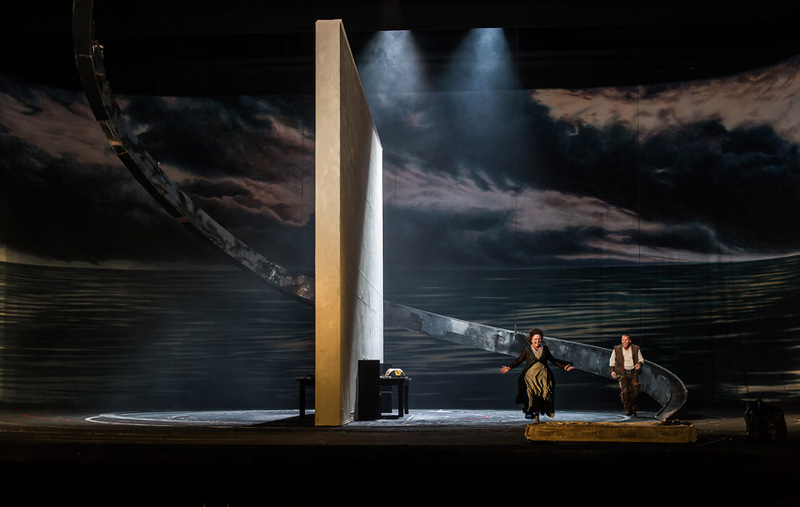 In her Act III portrayal of Erda, Evelyn Krahe’s slow movements and almost ghostly appearance, helped give a sense of power to the role, adding to the other well-judged and well-timed stage movements in Alan Privett’s production, with choreography by Suzanne Firth. 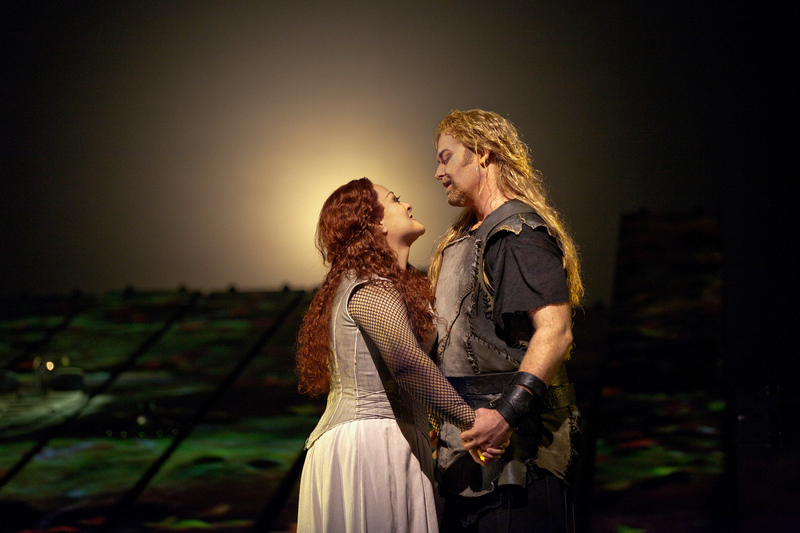 In the final scene with Siegfried, Alwyn Mellor showed immense power and presence as Brünnhilde, and although Longborough has only 500 seats, she will sing the same role in The Ring at Seattle in 2013, in an auditorium for 2,500. The orchestra of about 65 members played Wagner’s music beautifully under the sensitive direction of Anthony Negus, and I loved the horn calls in Act II. 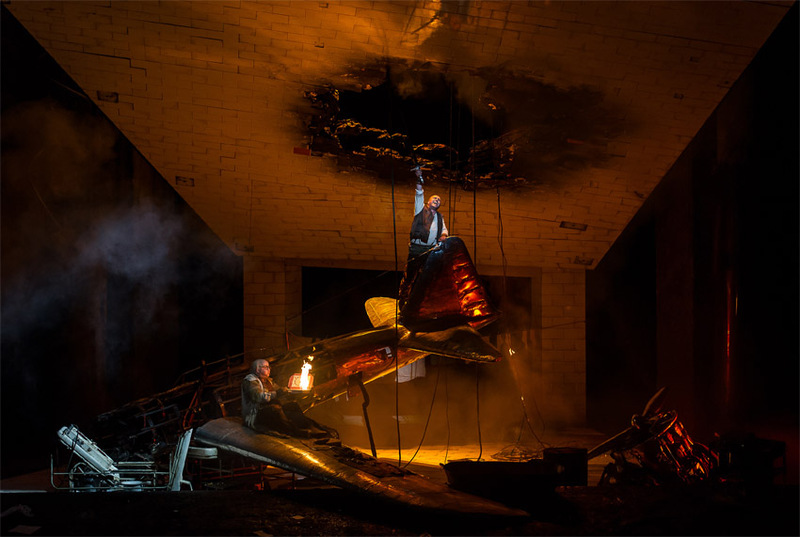 Congratulations to Longborough for following up last year’s Walküre, and I can’t wait for Götterdämmerung next summer, to say nothing of the whole Ring in Wagner’s bicentenary year of 2013. 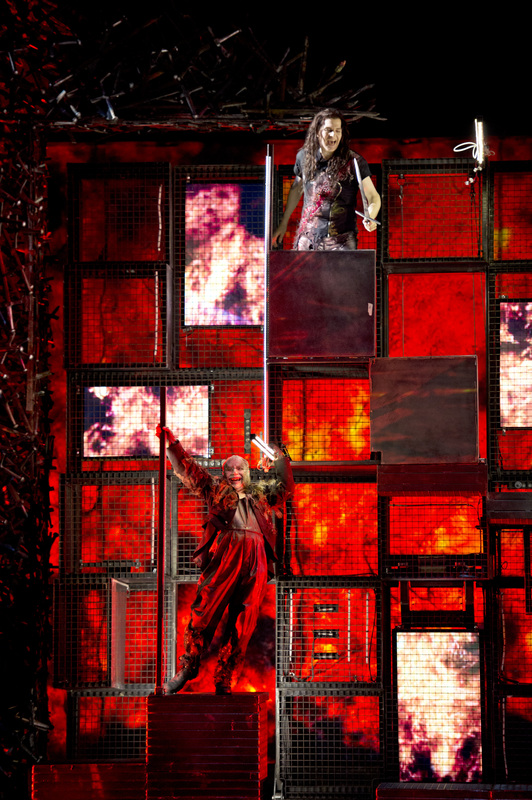 Performances continue until July 30 — for details click here.